We are expecting to see you in Alanya on May 11-12, 2019 to experience the joy of racing from the start with the best master swimmers of the world in OCEANMAN, where more than a thousand swimmers come together from tens of countries at each organization. The organization is held in 15 countries and 16 cities in the form of a championship.  You may have attended many swimming races until today but being an OCEANMAN is completely a unique experience.Join now, take pride in this and make your dreams come true. 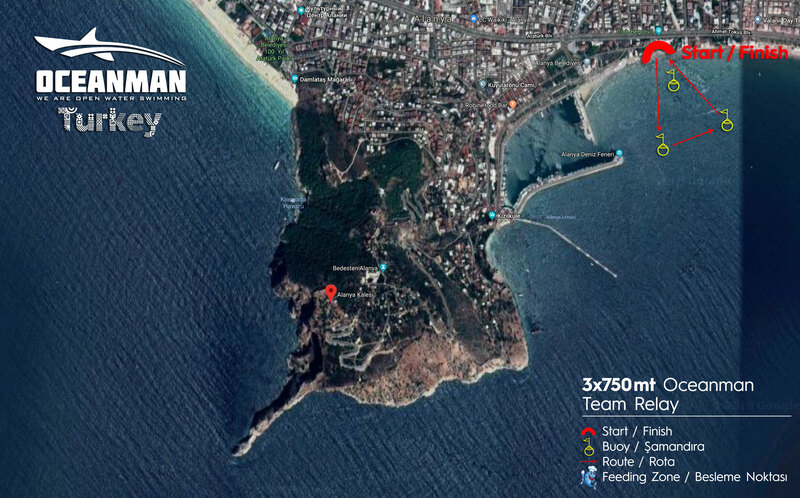 We will be racing at one of the most beautiful courses of Turkey. With the start at Keykubat Beach, swimming course will go around Alanya Castle and 5K Oceanman will be completed at Cleopatra Beach. 10K Oceanman swimmers may rest at the feeding zone at Cleopatra beach and will swim back to Keykubat beach. Alanya offers the chance for swimmers at all levels to become an OCEANMAN. We will be having an exciting weekend with 5 different races extended to 2 days. 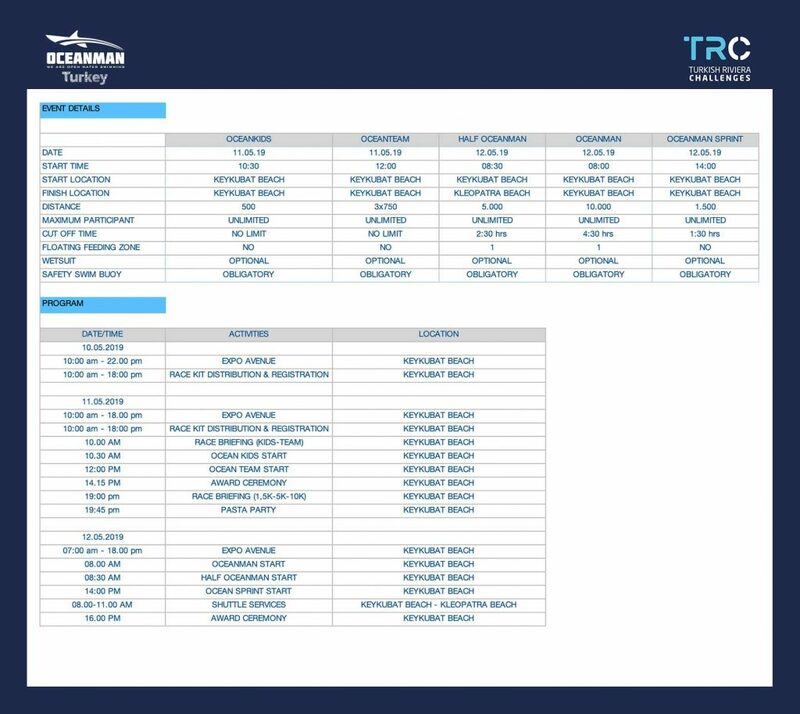 Regardless of your age or swimming level, there is a suitable OCEANMAN course available for you. Young people between the ages of 7-14 are taking a step into the Open Water world in a race course of 500mt. The OCEANMAN of the future will be much cooler when they go back to school with their finisher medals. What about a team relay of 3x750mt ? Fun, excitement, competition, adrenaline will be all here. Dynamism of the team relay race in the sea is a unique experience to go through. Set up your team and be a part of it. 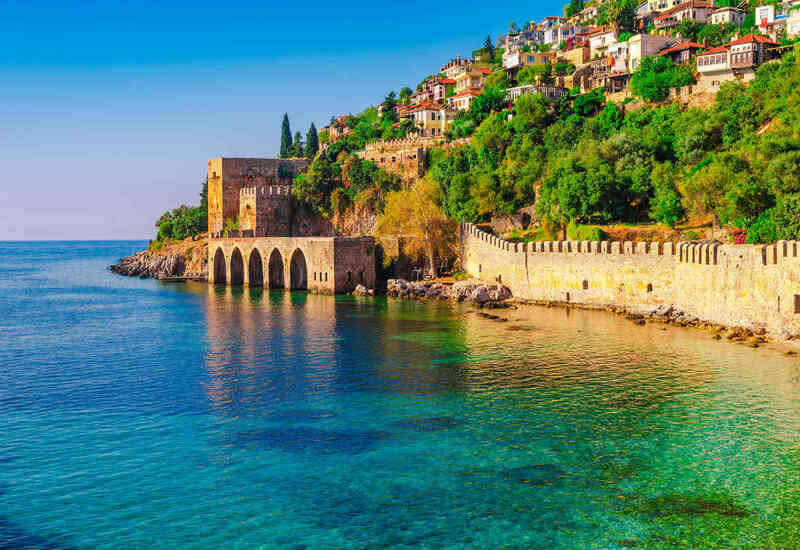 This is an amazing course for you which you can not be passed by while you are in Alanya. 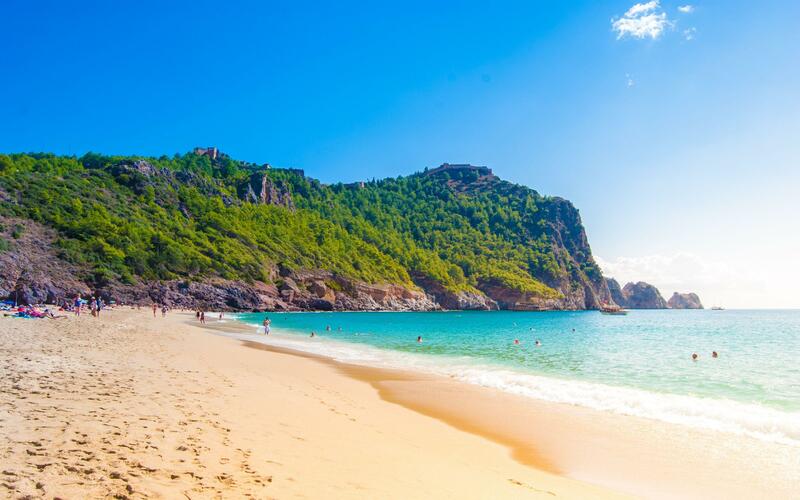 There is no word to describe the pleasure and excitement of swimming in deep blue waters, from one beach to another, around the historic castle. You will definitely show up at 10K next year! A legendary cource for swimming addicts… You have the chance to swim 10K and become an OCEANMAN. To start and race with the best master swimmers in the world and to be mentioned among the best of the best. What would an open water swimmer want more?